I happen to consider myself something of a beer connoisseur/snob, so I'm always on the lookout for something that I've never tried before, which usually entails only microbrews. I have recently been turned on to an amazing new rye pale ale called Terrapin Ale. 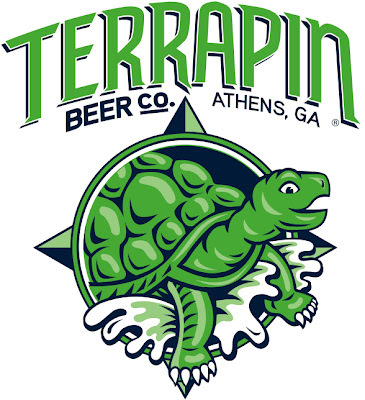 Terrapin Beer Company was founded by two brewers from Georgia who first met in 1997 while working together in Atlanta. Spike and John started Terrapin Beer Company to satisfy their passion for creating innovative and aggressive beers. I wasn't sure what to expect from a rye ale when I first tried it, but I can tell you that it is phenomenal! Check 'em out and see what you think.